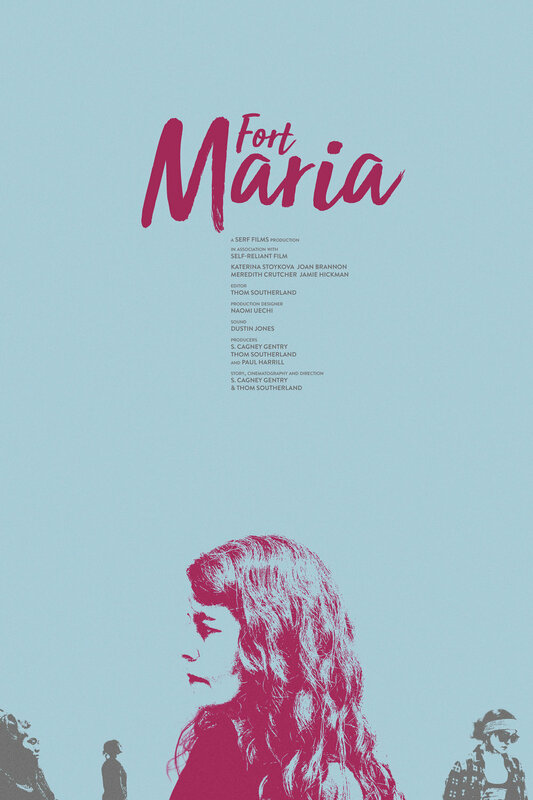 Maria is a woman with no country. A Bulgarian immigrant and adoptive mother of a black daughter, she finds herself suddenly stricken with agoraphobia following a break-in at her home in Kentucky. When her daughter’s aging dog dies, Maria’s confinement puts her into equally painful and funny situations that soon entangle her neighbors.